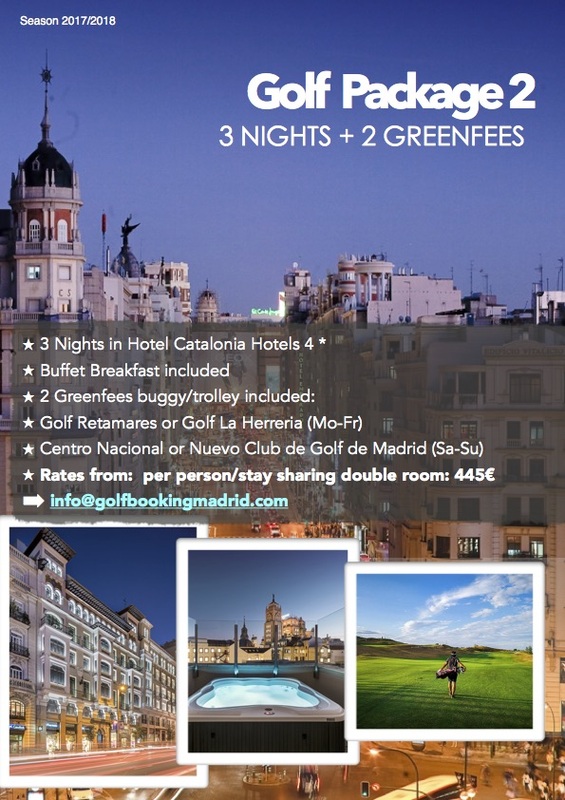 This package is very special because the Hotel Aravaca Village Madrid owns a very strategic location, as it is very near from most of the golf courses in the Madrid Area as well as close to the Madrid Airport-Adolfo Suárez. 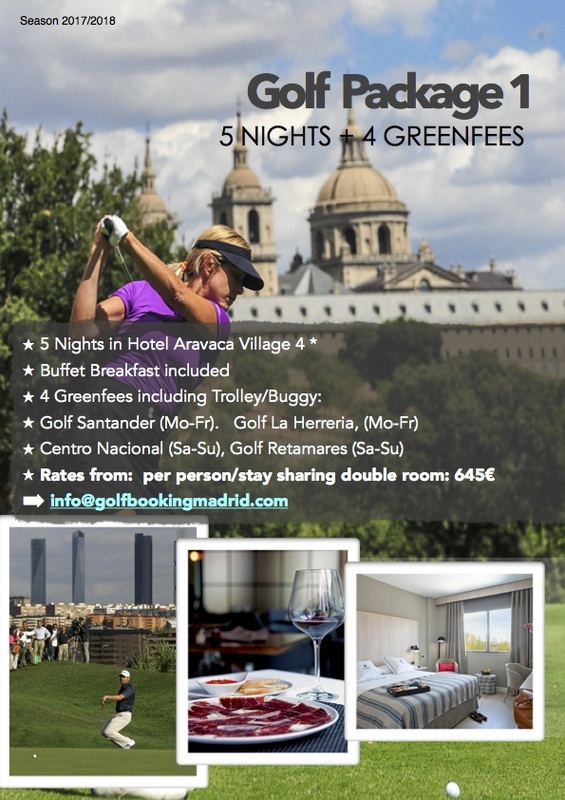 Hotel Aravaca Village Madrid is a modern space, ideal for players who visit Madrid to play golf as it is really close to many golf courses as Golf Santander, Centro Nacional, Lomas Bosque, Golf La Moraleja and many others. 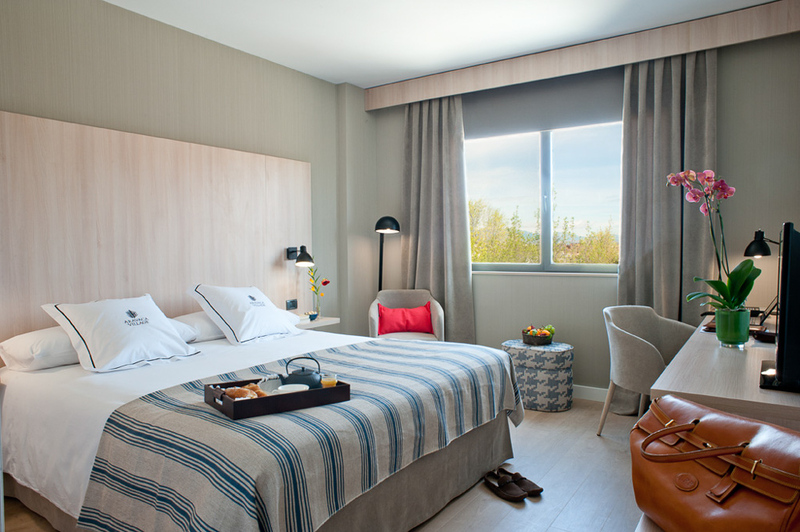 Hotel Aravaca Village Madrid is a golf recommended hotel in Madrid that combines the ideal combination in order to work, relax and have fun, all in one place. 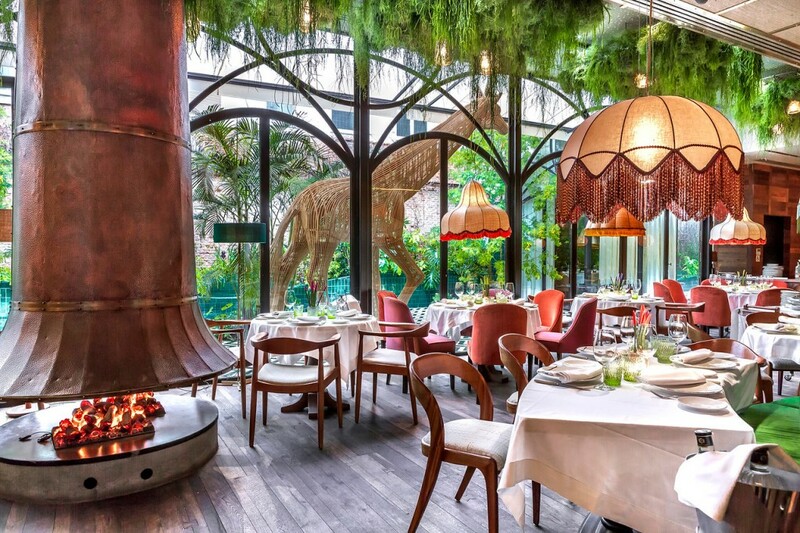 A completely renovated four-star hotel with a large gastronomic area which includes seven restaurants from Grupo La Rumba, a complete Fitness centre and a business centre with a complete building of offices for rent. 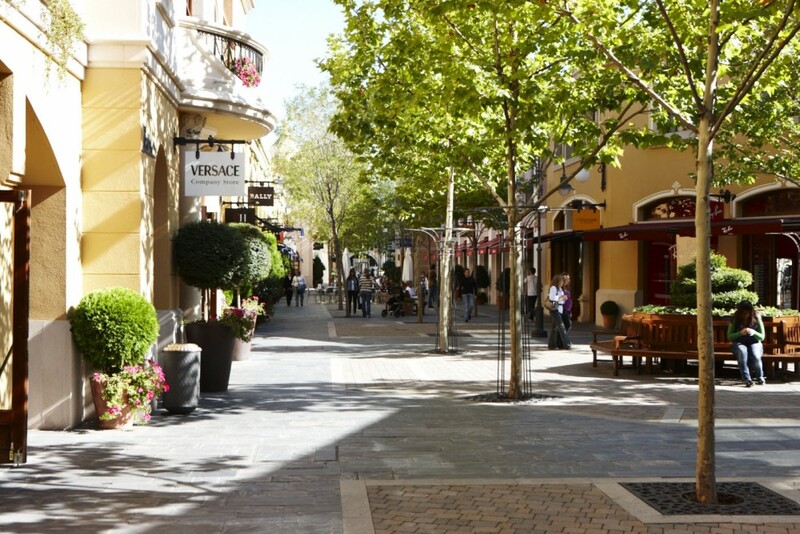 Everything in a large space of more than 22.000m2where one enjoys some of the best services in Madrid. 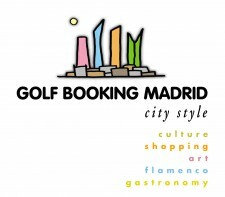 A good plan to visit and play golf in Madrid is to attend the Horse Show Cup of his Majestiy the King, which is held every month of May in the Community of Madrid. 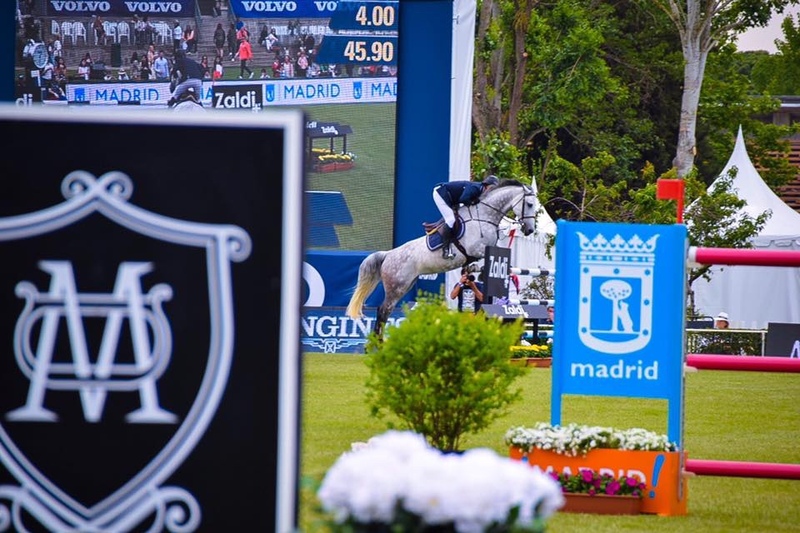 This event took place just last week hosted international riders, among them twelve have disputed the victory in the tie-break of the Cup of his Majesty The King, at the Club de Campo Villa de Madrid. 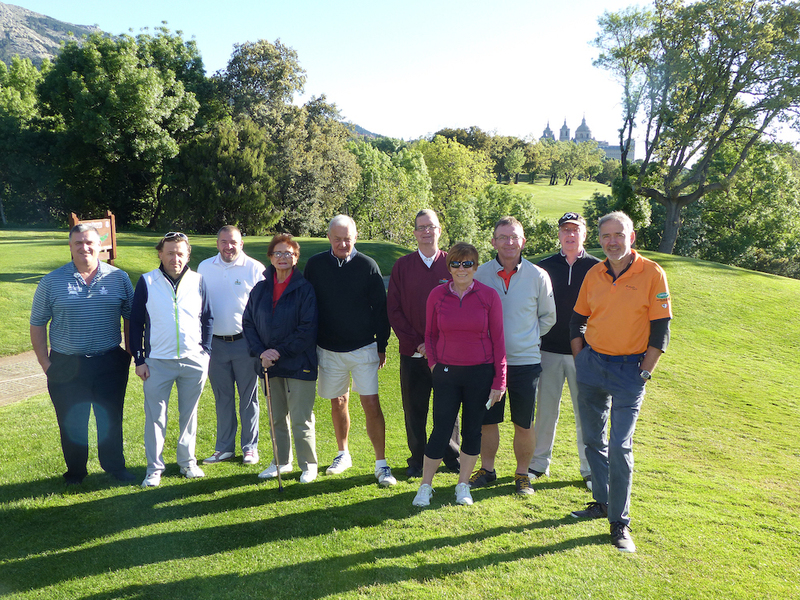 This club is one of the most attractive when it comes to holding open events, mainly tennis, horse riding and golf in Madrid. 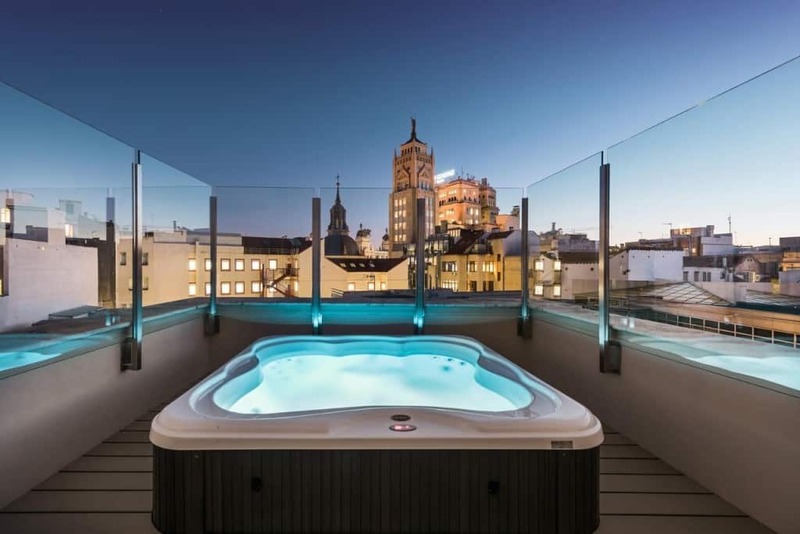 This week takes place in Madrid one of the most important tennis tournaments of the circuit on the surface of clay. The tournament host for 10 days the best tennis players in the world. 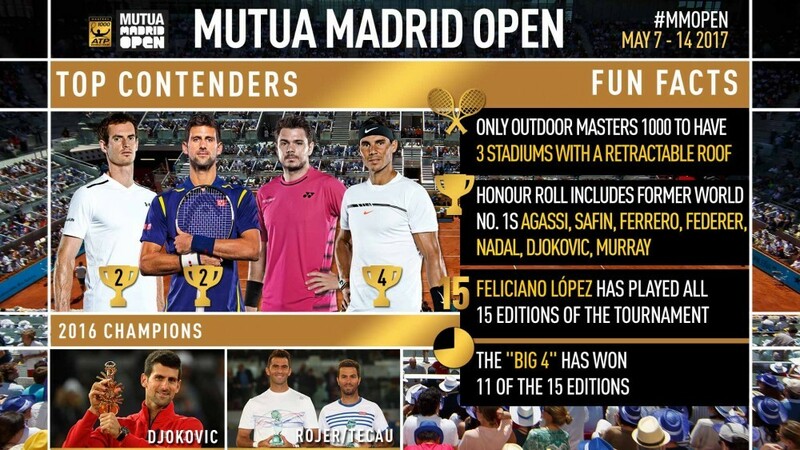 This event is part ATP World Tour Masters 1000 of the men’s ATP circuit, being the fourth to play in the season; And of the series WTA Premier Mandatory in the professional female circuit, and its official name is Mutua Madrid Open.